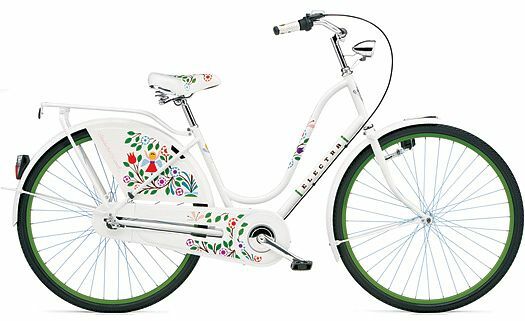 Bicycles are the coolest method of transport- with petrol prices sky rocketing, the economy on the slow, the environment in turmoil, obesity on the rise, etc. etc. etc. The way to travel is on your bike. 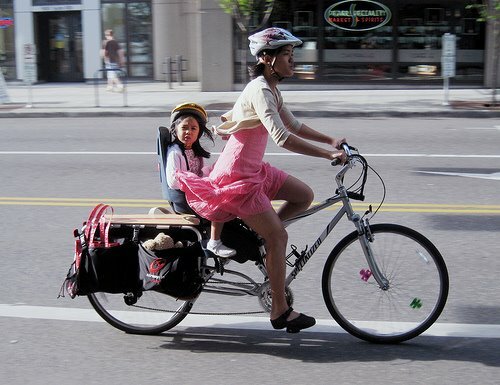 There’s a great sense of freedom when you ride a bike. It takes you back to those carefree days of childhood. However there is danger from traffic- make sure you choose streets that are quiet- and it’s quite a nice way to explore. Personally, when I approach a busy road, I prefer to dismount. It would be great if major cities were more bicycle friendly. Come on Sydney, let’s get more designated bike tracks to save us bikers from the wrath of the bike-rage motorists (apparently Sydney is among the worst)- SMH. Or The Herald Sun. That said, PLEASE be careful of pedestrians. Having been the recipient of a bicycle in the back at 35km an hour, I can assure you that it hurts (broken rib & dodgy knee)….. So pedestrians are unpredictable and also fragile. Please dismount or SLOW DOWN, and give a super wide berth when it’s a shared area. 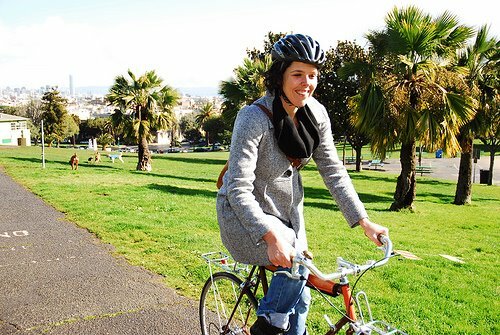 For more tips to make the commute safer, head to Bike Commute Tips. It is an American site, but worth a look. The RTA has several links for biking. Here in Australia, you must ride with a helmet. The jury is out as to whether they are necessary- check out Bicycle Helmet Research Foundation. Personally, I would not ride without one- and here you must, anyway. You may not look as carefree as this, though…. 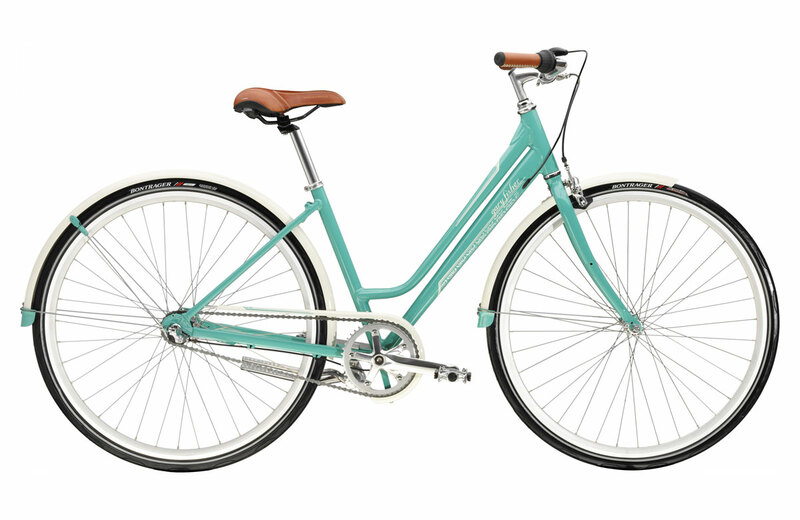 I think you should find a bike that you can ride in virtually any clothing- not many people can look good in head-to-toe Spandex. 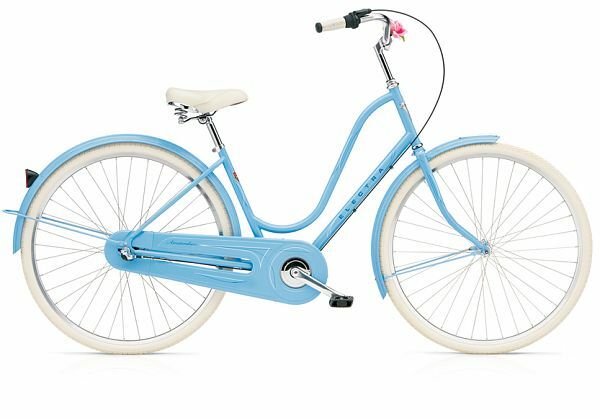 So, for a woman, I would recommend a step-through bike. Something like this, from Gucci. It was a limited edition run in honour of the Olympics last year, and has a very retro vibe. 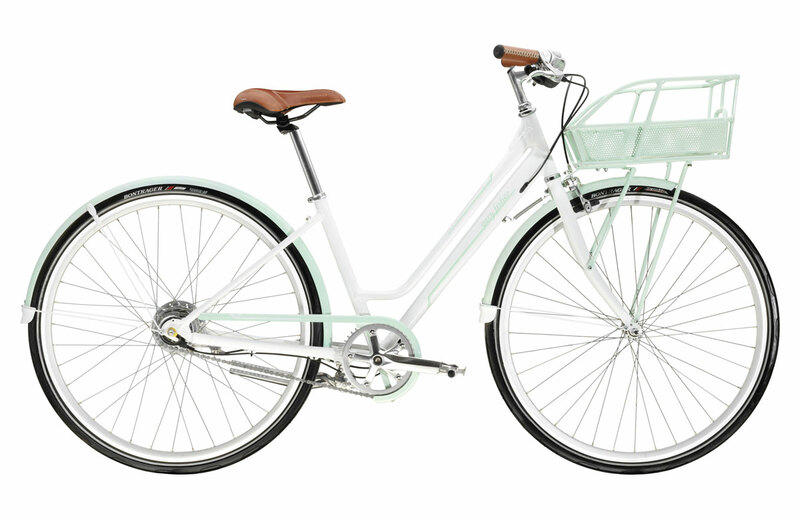 Or this from From The Dutch Bicycle Company. These are Gary Fisher bikes, available in Sydney from the Clarence Street Cyclery. If these are outside of your price rage, check out eBay, or ask a friend or relative if they have one that they are not using. 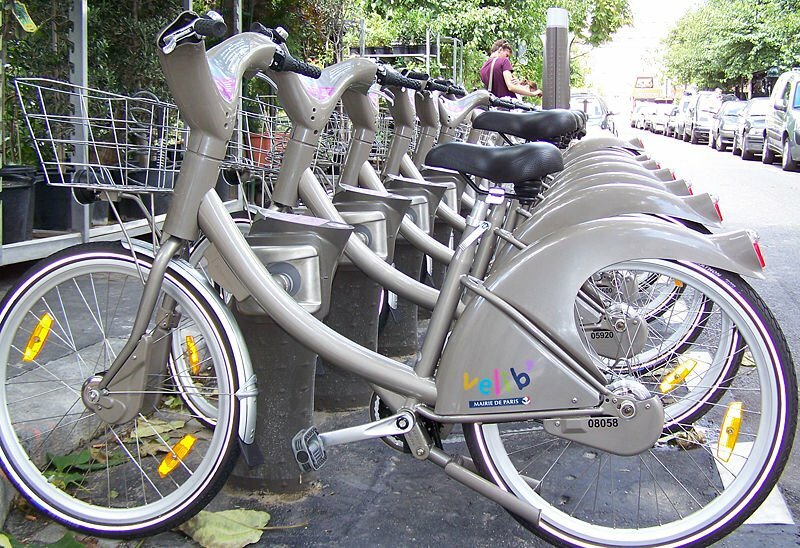 In Paris, they have instigated the Velib (which roughly translates as bikefree) – basically bicycles to rent in the city. Have a look at good old Wikipedia. Well I hope you enjoyed the first bicycle article- Let us know what you think- Let’s get the bicycle revolution rolling along…. 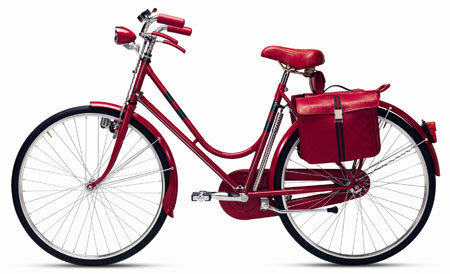 I am in LOVE with the little red gucci bike! !